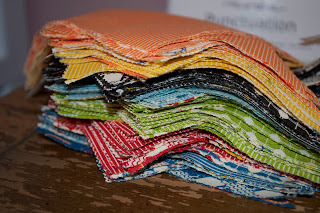 PBJ Quilt Sandwiches: It's Elementary! Here is my newest project - It's Elementary! 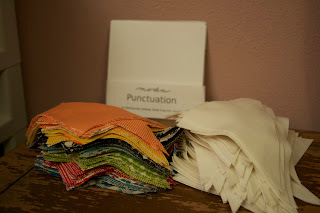 I'm using Moda's Punctuation line from Sandy Klop/American Jane Fabrics. 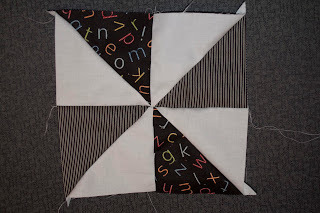 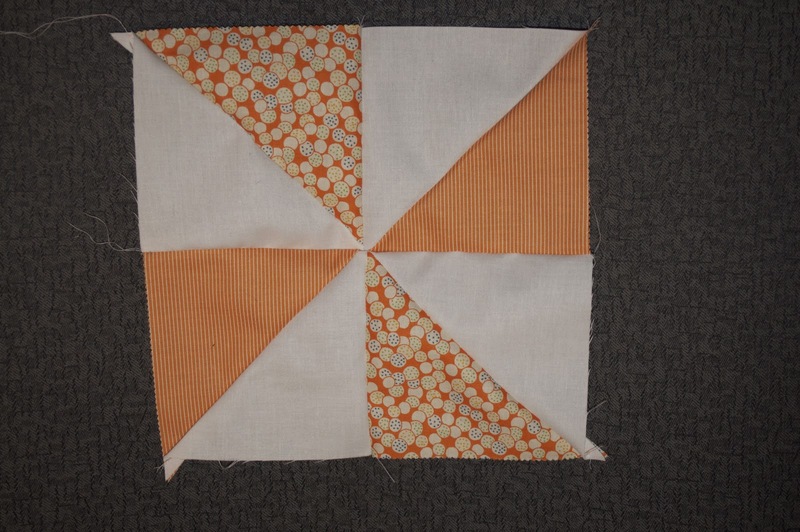 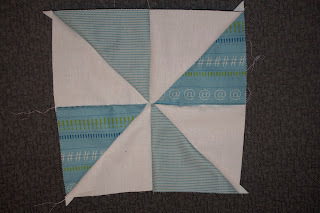 I'm taking 2 charm packs and mixing it with a Kona bleached white and making a cute little pinwheel quilt! I think this fabric is adorable and has a nice vintage feel to it with its use of chalk board alphabet, flowers, punctuation marks, stripes, and dots! 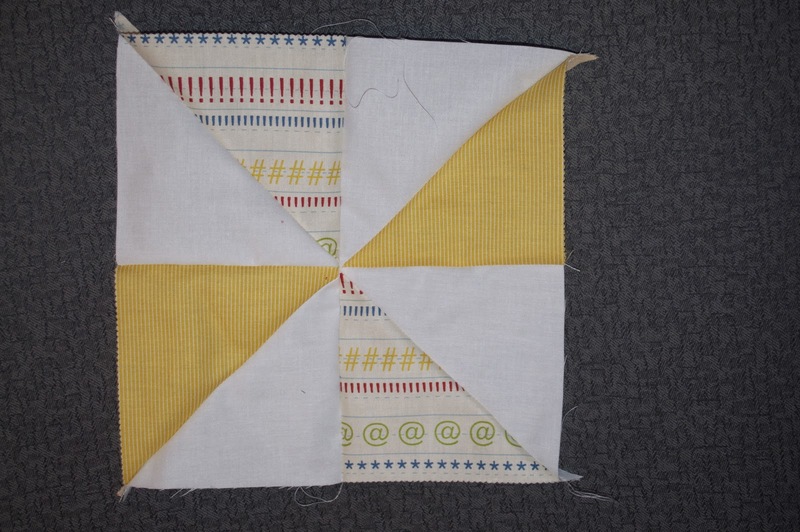 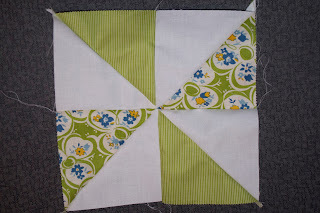 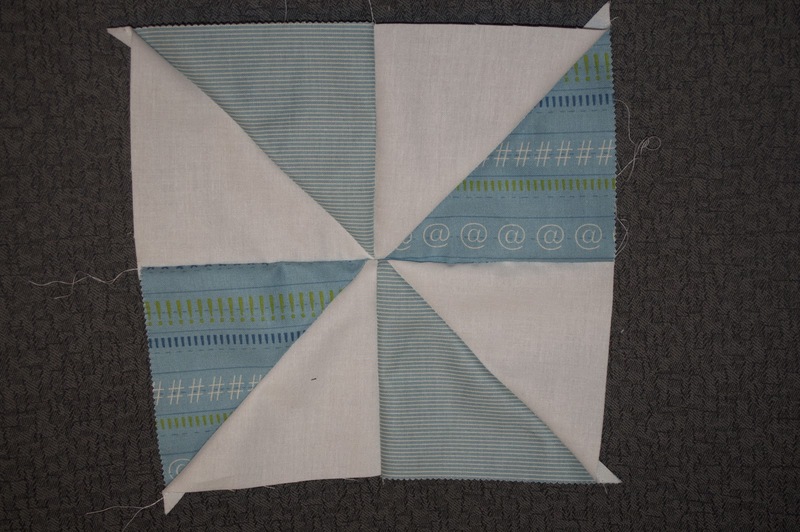 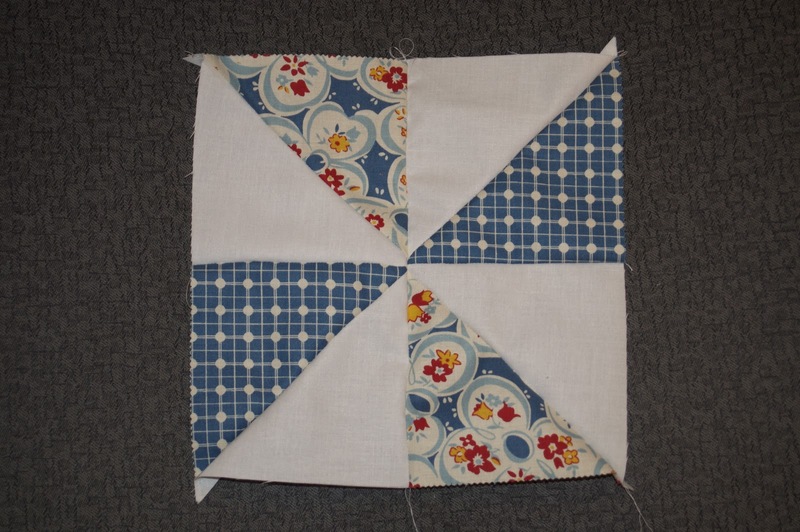 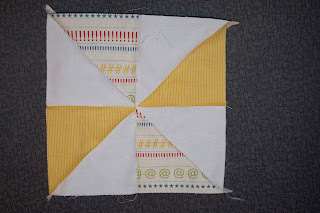 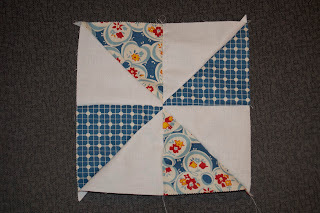 Here are the the stacks cut and ready to be sewn into pinwheels. 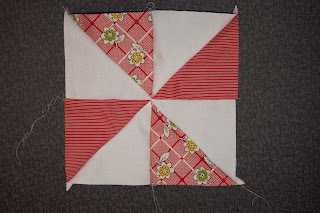 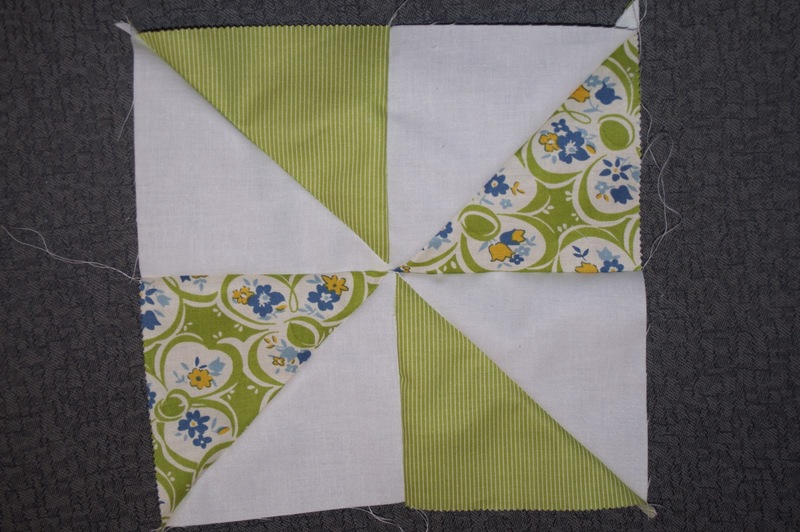 Finally, the fun part - PINWHEELS!